Nokia (NYSE: NOK) has announced that it will sell its cross-platform application framework, Qt, to Digia Oyj for an unspecified sum. Designed to work with APIs for C++ programming, as well as Qt Quick "for rapid UI creation," Qt was once an important part of Nokia's long-term strategy. 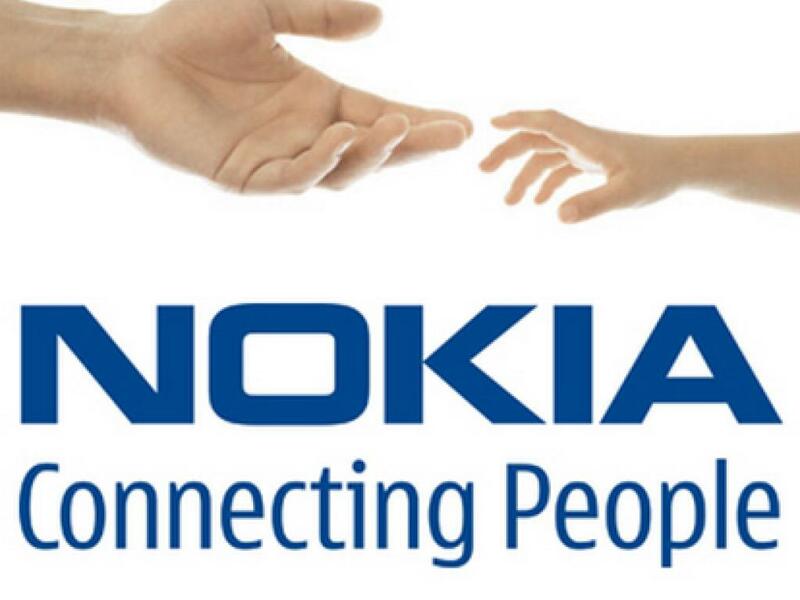 According to Bloomberg, Nokia purchased the QT technology when it acquired Trolltech ASA, a Norway-based firm, in 2008. 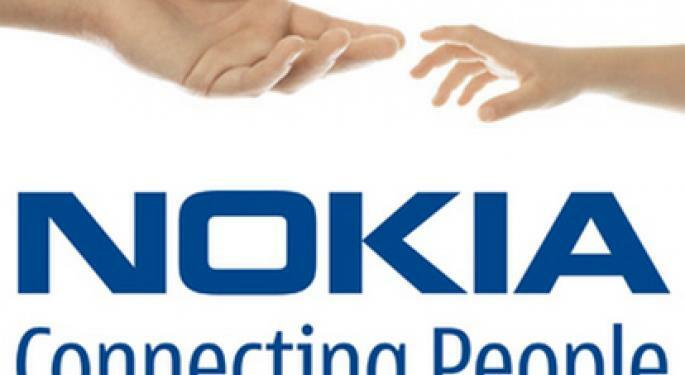 Nokia's goal was to produce high-quality apps for two of its mobile platforms, MeeGo and Symbian. This move was a defense maneuver against the official App Store, which helped Apple (NASDAQ: AAPL) turn the iPhone into one of the world's most successful smartphones. Now that Nokia has all but abandoned those platforms in favor of Windows Phone development with Microsoft (NASDAQ: MSFT), Nokia does not need to continue to offer its own apps platform. Bloomberg reports that as many as 125 Qt employees will move to Digia Oyj as part of the sale. "With Nokia smartphones relying on Windows-based applications, which are rapidly increasing in number, Qt no longer has a role to play in Nokia's smartphone efforts," Janardan Menon, an analyst at Liberum Capital Ltd., told Bloomberg. "Nokia is keen to restructure, to squeeze out margin as well as improve cash where possible." Despite the sale, this may not be the last time we see Qt apps on a Nokia device. Digia Oyj plans to bring the Qt platform to iOS, Android, and Windows Phone 8. Nokia is rumored to be announcing a new slate of Windows Phone 8 devices in September and is expected to release at least one of them before the year's end. One of them could be a tablet. Apple is expected to release its next smartphone, the presumably titled iPhone 5, in September or October. Samsung, Apple's largest competitor, hopes to undercut the iPhone 5's unveiling by introducing the Galaxy Note II on August 29. In addition to the sale of its Qt division, Nokia is also selling more than 500 patents and applications to Vringo (NYSE: VRNG). 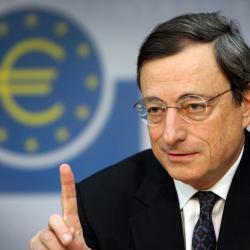 Is the ECB Secretly Bailing out Greece?